The map and listings are now posted on the PNA Website. 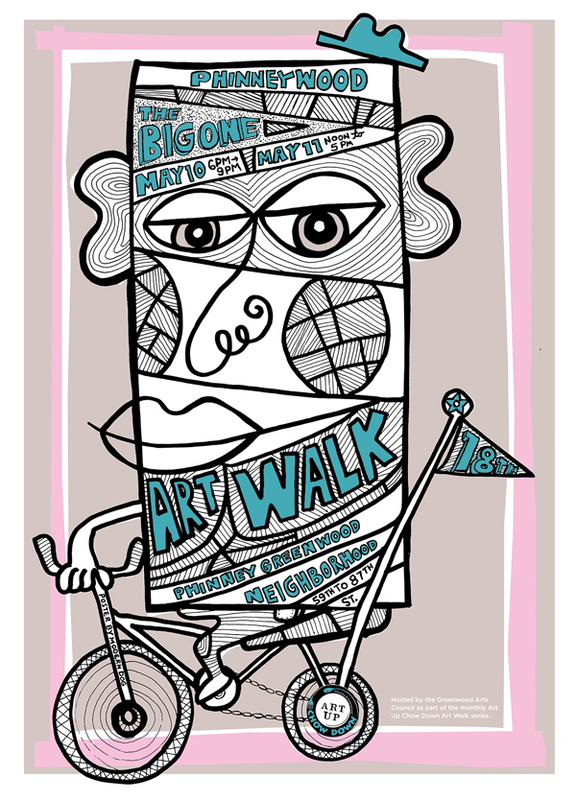 Our neighborhood celebrates 18 years of hosting an artwalk, which is one of the reasons why we call it “The Big One“. Historically our neighborhood artwalk was an annual 2-day event that occurred each year on the 2nd Friday & Saturday of May. When our neighborhood added a monthly artwalk in December of 2008, we not only continued to make the May artwalk a special designated 2-day event, but we also dove-tailed 2nd Fridays as our monthly artwalk date. “The Big One” is big because of the history behind it, the fact that it spans 2-days, and it simply has the largest number of participants with 80 venues spanning from 87th & Greenwood Ave to 59th & Phinney Ave N. We look forward to seeing you! Art Walk Gone Bad! 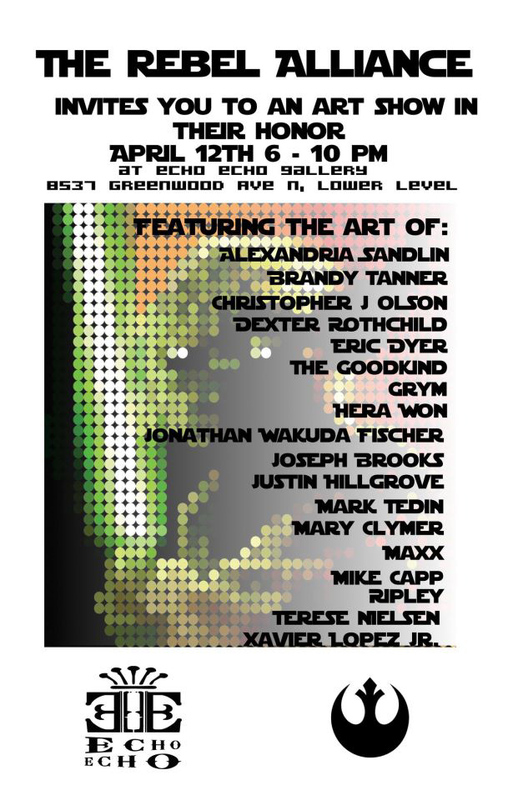 Our April Fool’s ‘Bad Art’ show opens Friday April 12th at A-1 Piano, and features paintings by various artists that are tasteless, trashy, questionable, tacky, corny, campy or just plain bad. Cast your vote for the “baddest” art entry! Opening reception is April 12th from 6-10 pm, show runs through May 7th. Open only until 8pm. Collaborative art (tempera paint and oil pastels) and abstract art (tempera paint) by Viewlands Elementary. Some artists present. Squid Inc.—or Giant Squid Supply—was one of the great companies to arise from the American Industrial Revolution, establishing itself in Ballard, WA in 1839. A squid-producing, transporting, refining and marketing company, their products fed kings, presidents, and the common man. Their miracle cure—Squid Ink—battled ailments from halitosis to boot rot, and could be found across the nation and the world (especially popular in print shops behind the Iron Curtain). A powerful monopoly on the cephalopod trade, the company was broken up by the Supreme Court in 1987, and its history is shrouded in mystery. But the curtain has begun to lift! 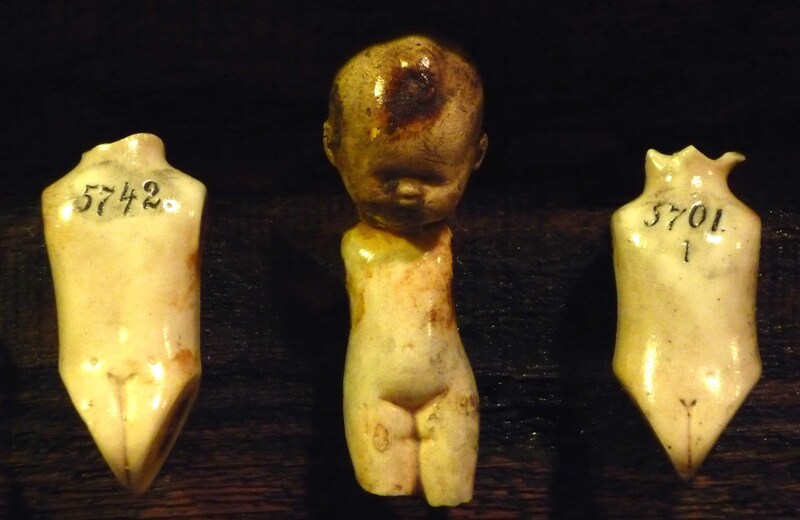 The collection of artifacts on display at Bherd Gallery was unearthed as recently as 1993, and has been painstakingly restored to the current condition. Four local artisans—Duffy, Justin Kane Elder & Stefan Hoffman of Electric Coffin, and Kellie Talbot—worked with the region’s top scientists, sociologists and philosophers for two decades to piece together facts amidst the mythology behind Giant Squid Supply. Transforming the Bherd Gallery into a cabinet of curiosities from the rise and fall of Squid Inc., these artist-scholars present vintage advertising and artifacts, shedding light on the history of this company that once held the world in their tentacles. Learn the forgotten history of this once-proud company, and find out why Great Grandpop always smelled of brine when he brushed his teeth. Artists present. Illustrations by Alexie Hoffman. This collection of artwork contains wire-frame drawings from various projects the artist has worked on over the past 3 years. In showing this body of work the artist hopes you will see the beauty in beginnings, and how attention to line quality can carry a simple and elegant presence all on it’s own. Artist present. Martha Gallagher– PNW FOLKLORE SOCIETY COFFEE HOUSE CONCERT 7:30pm. 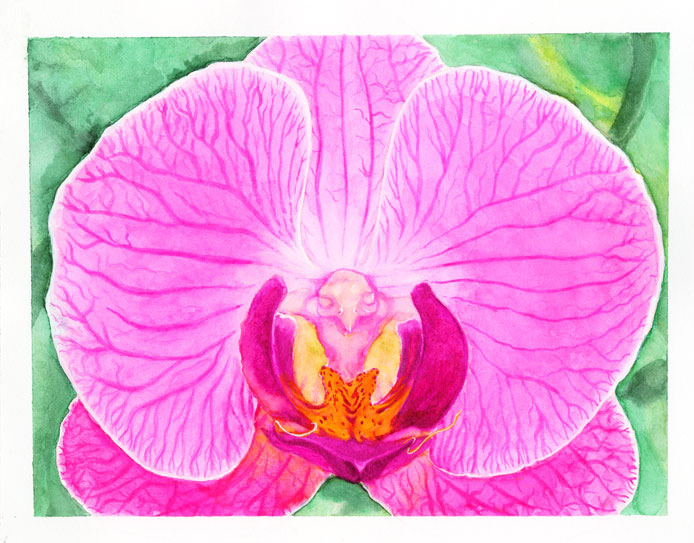 Artists on display: Photographs by Holly Feral, Collages by James Feral, Hidden Shadows of Cancer Photographs by Ruby Smith, Pencil Drawers by Phillip Carpenter, Photographs by Richard Milliken, and Ceramics by Megan Treasure. What happens when 18 artists get together to create art inspired by Star Wars? We don’t know either, but we know it’s going to be awesome. for a night you will surely remember. Art walk starts at 6, gallery opens around noon for sneak peekers. Artists present. The art style is mixed media and the artist will be present with some refreshments. This month, we are featuring something new and different! Brian White is a local Seattle artist working with found objects and assemblage. 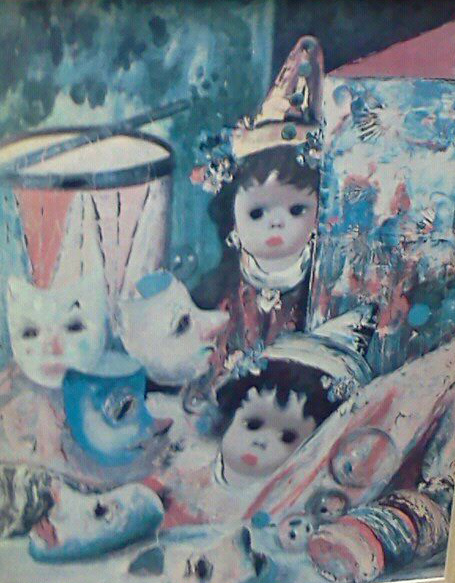 “I find many of the objects I collect and work with to have a beautiful sort of sadness to them. A deep longing to be remembered, for one last moment.” Artist present. Sports Parody art. Artist present. Morgan Jane Miller, Photographer. I am in love with photography. My photographs tend to be uncluttered and sometimes starkly simple. and have often been described as painterly. 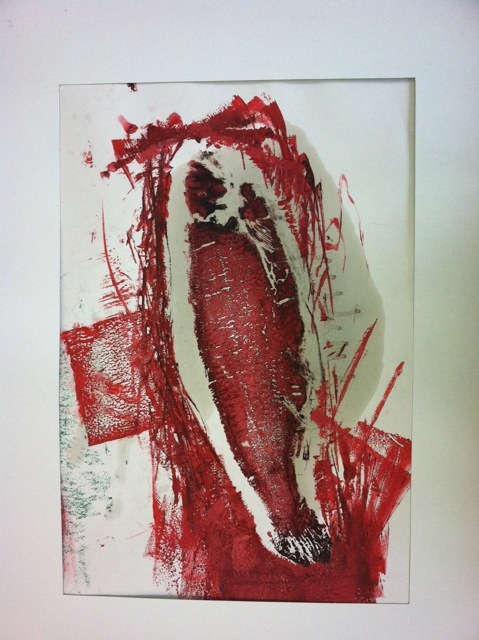 I print on canvas and a very fine textured French cold pressed watercolor paper. Coming in close with my camera isolates and tells what I think is a truer story. Light, form and shadow amaze me. 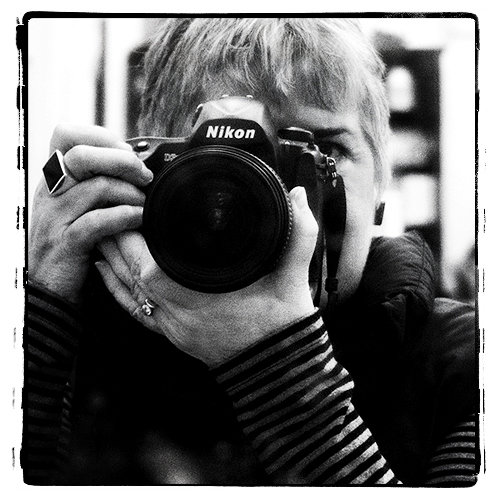 I trained at the Nova Scotia College of Art and Design and was, in my early years, a medical photographer in a teaching hospital. The technical training I received there was unlike any I ever received in art school. Because photographing sick people is both difficult and sad, I pursued beauty to help make up for the things that I photographed day to day. My fine art work has been sold through designers and is in private collections across the United States, Canada and France. I also have been published in National Geographic Travel Magazine. I plan to continue learning to the very last of my days. Photography is such an exciting field and the new tools that have been developed for Digital Photographers has opened whole new worlds for creating. Recently, I have been photographing things that are considered vintage. I get a kick out of using a state of the art digital camera to capture the beauty and patina of chipped, rusty and just plain beautiful old buildings and other things I come across in my travels. 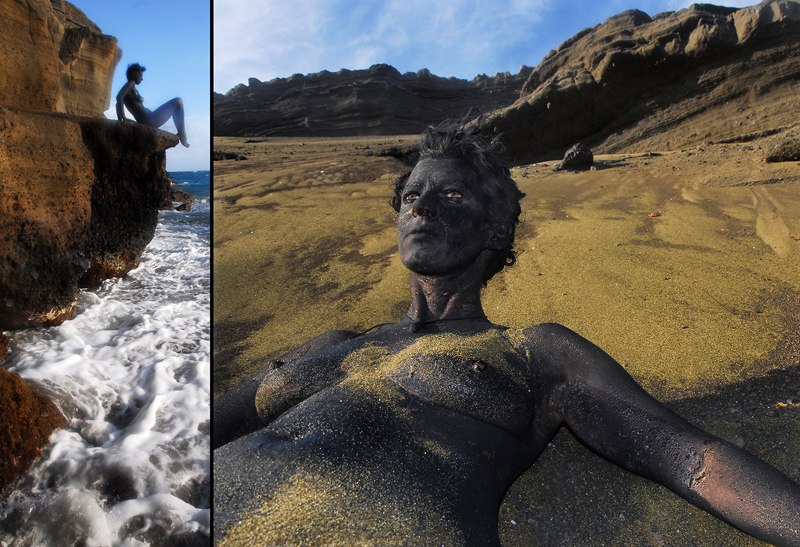 These images are all from France. Kiln formed and sand carved glass by Sasha Tepper-Stewart. Artist present. Iconic paintings of famous musicians by Casey Brookbrush. Artist present. Illustrations and prints by Derek P. Sullivan. Artist present. Acrylic paintings featuring the interconnectedness of all creatures great and small by Elizabeth Desiree. Artist Present. Painters Under Pressure at Phinney: a decade of discussion. 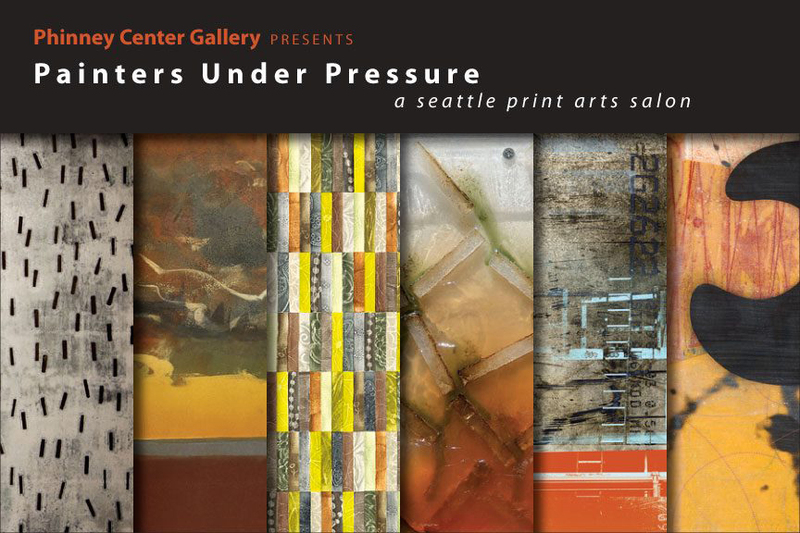 In April, Painters Under Pressure, a Seattle print arts salon, will be showing their work at the Phinney Center Gallery. Painters Under Pressure Salon is a cohesive group of artists who gather each month to share our art with each other, offer and receive feedback, provide support, and discuss challenges of being an artist. We are celebrating our tenth anniversary this year. The group includes David Owen Hastings, Ruth Hesse, Iskra Johnson, Steve MacFarlane, Tracy Simpson and Jon Taylor. Opening reception from 7-9pm. Showing April 3 – May 1. Artists present. Be amused. Be afraid. Be amazed. Be dazzled. 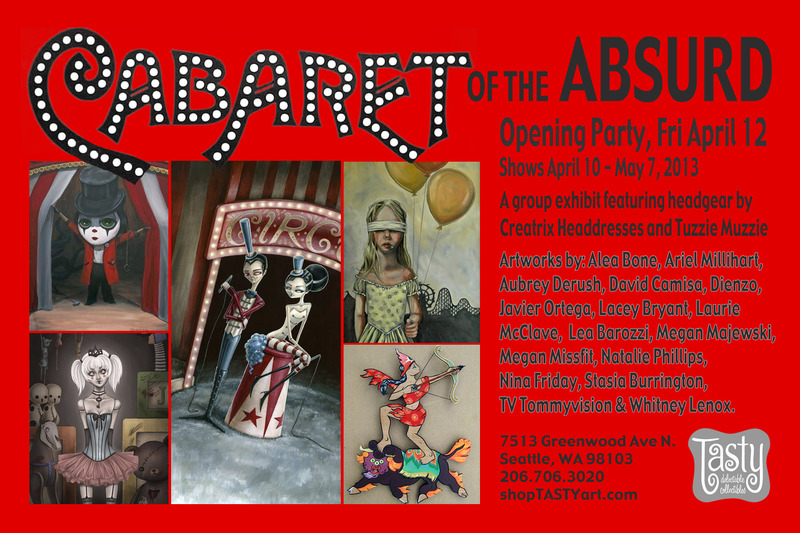 It’s CABARET of the ABSURD opening night party at Tasty during April 12th artwalk from 6-10pm. Pop-up shop for Creatrix Headdresses (http://www.etsy.com/shop/CreatrixByWillow) and Tuzzie Muzzie (http://www.tuzziemuzzie.com/) on opening night only, get your CABARET headgear! Original artworks on sale from Alea Bone (OR), Ariel Millihart (WA), Aubrey Derush (WA), David Camisa (BC), Dienzo (CA), Javier Ortega (WA), Lacey Bryant (CA), Laurie McClave (WA), Lea Barozzi (OR), Megan Majewski (BC), Megan Missfit (WA), Natalie Phillips (VA), Nina Friday (MI), Stasia Burrington (WA), TV Tommyvision (WA) and Whitney Lenox (CA). Show runs April 10 – May 7, 2013. Artists present. PLAY at Urban Light Studios. In honor of new Woodland Park Zoo exhibits designed for the child at heart, a group of ULS artists come together to MAKE TIME TO PLAY! 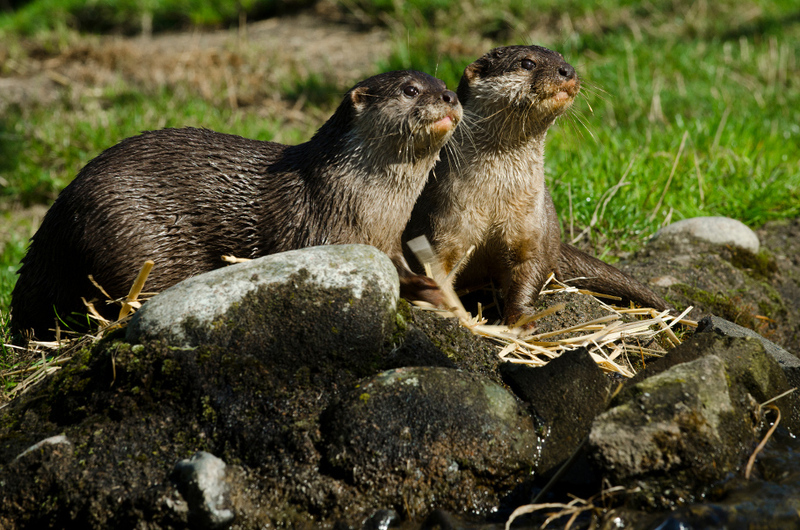 All of the art work is inspired by two of nature’s more playful characters including otters and mini humans. The show begs the question, what is keeping you from making time to play? ARTISTS INCLUDE: Ryan Henry Ward, Sylvan Bourgette the Director and Founder of The Moonpaper Tent, Cameron Garland, Gwynne Siak and Tom Eykemans of Monocol, Christine Smith, Aliesha Larson, Mark Brennan, Erika Rier and more…. Paintings, Illustration and Jewelry by Scott Faulkner, Dalton Webb, Pamela Faulkner and Tom Dougherty. Artists present. Works Progress is the new Greenwood coworking space or shared space for freelancers, small businesses, telecommuters, and non-profits. We are excited to join the Art Up PhinneyWood events and will be hosting monthly rotating artwork by local artists. This Friday, we are pleased to host artist Rowena Mae D. Javelona and will have some light refreshments available, including Filipino beer and lumpia. Ms. Javelona is an architect by profession, but has a passion for fine art drawing, painting and photography. She has lived and traveled in many places and now divides her time between the two countries she calls home, the Philippines, the country of her birth, and the United States, specifically the Pacific Northwest. 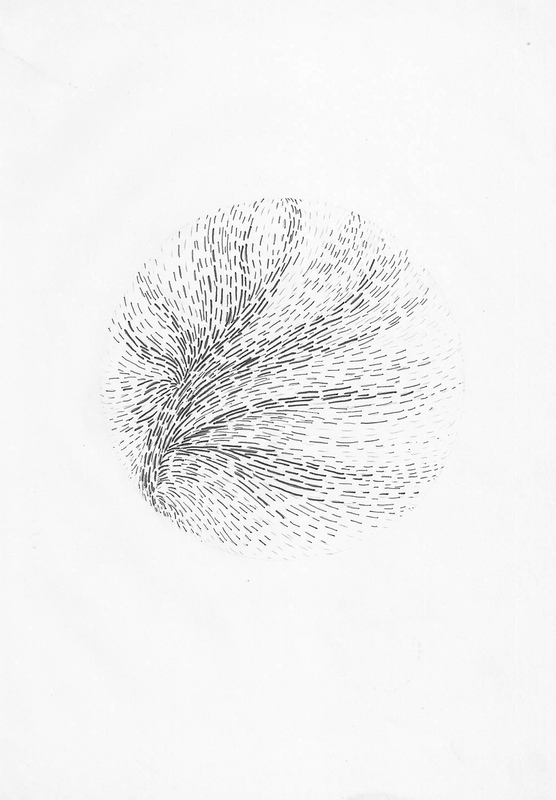 Javelona has exhibited her work in local libraries and neighborhood galleries. Each of the drawings in this exhibit is done in Prismacolor color pencils on Canson sketch paper. All are created simply from my spontaneous, technicolor, wild imagination. If you have any questions or would like to purchase a drawing, please email the artist at maedcjavelona@yahoo.com. *Venues offering artwalk discounts and specials.